A decision by Assemblyman Steve Katz as to whether he will challenge state Sen. Greg Ball in a primary has been delayed. Both are Republicans. A primary seemed nearly certain some days ago. But late word is that state Sen. Dean Skelos, majority lead… Please login below or purchase a subscription to the Putnam County Courier to access this content. Dr. Mark Nogueria (left) and Ed Krauss stand next to the new da Vinci Si Surgical System. 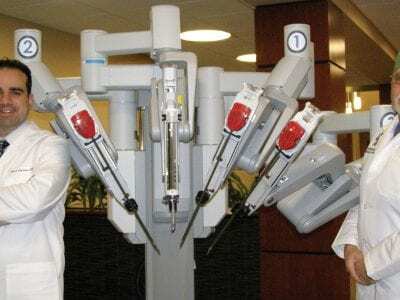 The robot has arrived at Putnam Hospital Center – and it has drastically changed surgical procedures. PHC has become the first hospital in the Hudson Vall… Please login below or purchase a subscription to the Putnam County Courier to access this content. Deputy Sheriff Keith Blessing turned out to be a blessing for a Southeast man early Sunday when the intoxicated motorist became trapped in his burning car after it overturned on Milltown Road in Southeast. Sheriff Don Smith said the mishap occurred … Please login below or purchase a subscription to the Putnam County Courier to access this content. 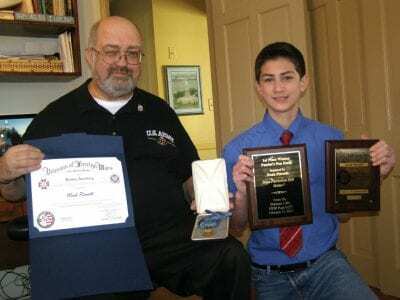 Karl Rohde and Noah Pieratti display the Congressional Medal of Honor belonging to the young man’s late great-grandfather as well as plaques and awards presented to the 13-year-old for his patriotic essay. Noah Pieratti is proud to live in the … Please login below or purchase a subscription to the Putnam County Courier to access this content. Wanted: Putnam’s oldest resident. 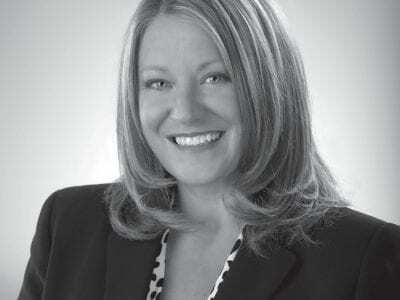 County Executive Mary Ellen Odell along with the Putnam Bicentennial Commission issued the plea this week in the hope of attracting the county’s most senior man or woman who will be recognized on June 9 … Please login below or purchase a subscription to the Putnam County Courier to access this content. Daniel Stockfield In recent years, preventable auto accidents have taken the lives of numerous young people in our local area. 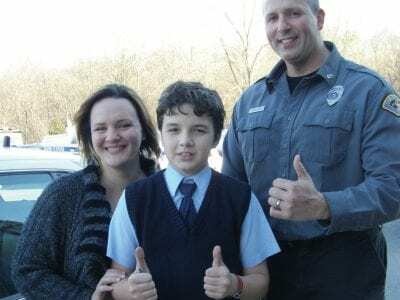 One young Mahopac man has decided to make a difference and speak out in the hopes that future families will be spared such … Please login below or purchase a subscription to the Putnam County Courier to access this content. 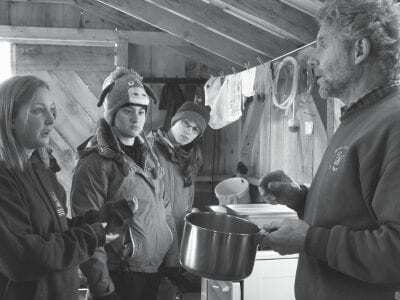 Above: Ghook explains the transfer process to a group of Green Chimneys student interns. Below left: The Maple Shack welcomes guests on the farm. Below right: Inside the Sugar Shack intern Laura Rodriguez carries wood to fuel a pot bellied stove that… Please login below or purchase a subscription to the Putnam County Courier to access this content. Cash registers continue to ring across Putnam County. Members of the Putnam Legislature’s Audit and Administration Committee received the positive economic news last Thursday evening from Commissioner of Finance William Carlin who reported Jan… Please login below or purchase a subscription to the Putnam County Courier to access this content.